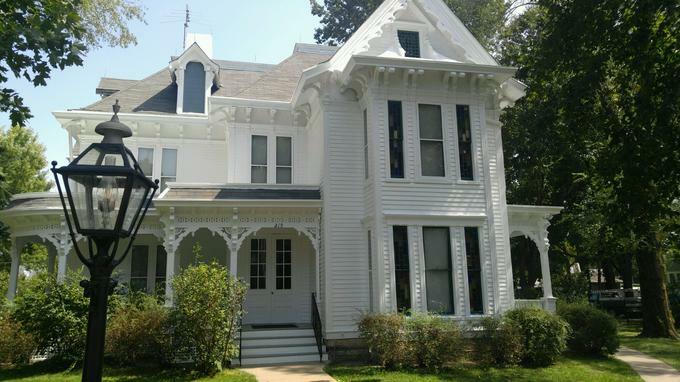 We had the honor to be able to paint President Harry S. Truman's home in Independence , Mo. More photos in the Truman home page above. There's nothing more important than your home. Also important is picking the right company to make sure your home is maintained properly. Our customers say we're the best in the business. We specialize in making sure you get what you want, doing it right the first time. We only use the best materials, and are dedicated to completing each project in a timely manner.